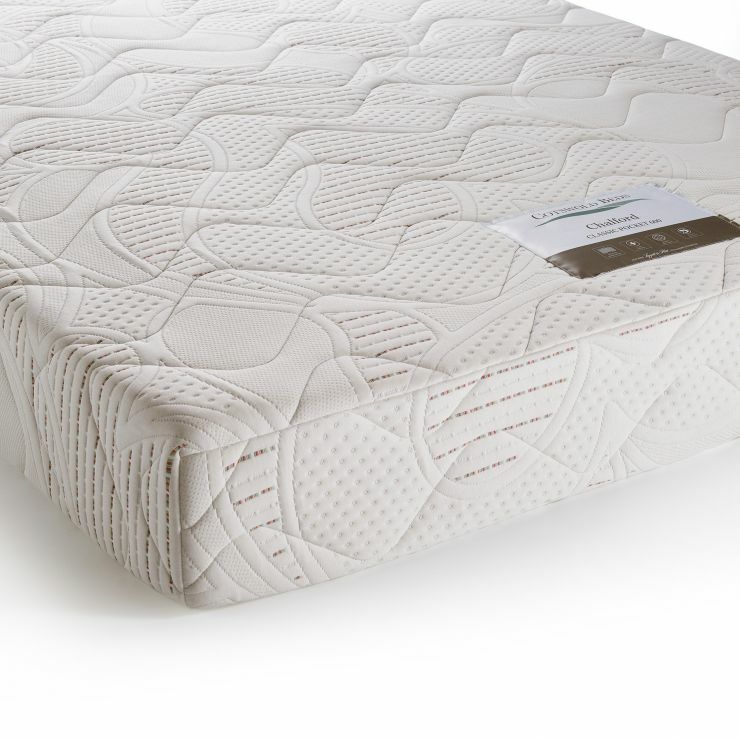 There's no wonder why our king-size mattresses, like the Chalford 600 are so popular: they offer a great sleeping surface and bunches of comfort too. We've designed this one using the latest in pocket spring technology from the geniuses at Leggett and Platt. Their innovative 15 cm pocket springs are wrapped in a fabric sheath to prevent noise, and work independently to mould to the shape of your body. 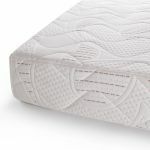 Plus, if you share the king size bed, the pocket springs ensure that the feeling of movement from your partner is minimised, and roll together in the night is eliminated, since you both are supported individually. 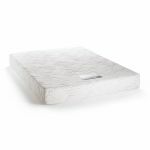 The pocket springs are encased in a high-grade foam box, topped with luscious layers of comfort foam for a cosy yet springy surface. The whole mattress is covered in a high quality micro-quilted knit fabric, for a snuggly luxurious feeling. 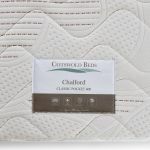 You'll be sleeping soundly in no time with our Chalford 600!